The popular liquor producer in CEE region has been TULIP´s client since March 2015. Employees of Stock´s Slovak branch, manage their attendance and payslips online via TULIP. Read the report below with numbers included. 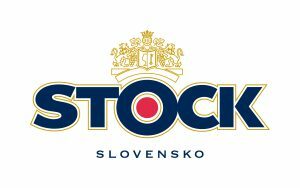 Stock Slovensko is one of Stock Spirits Group entities. 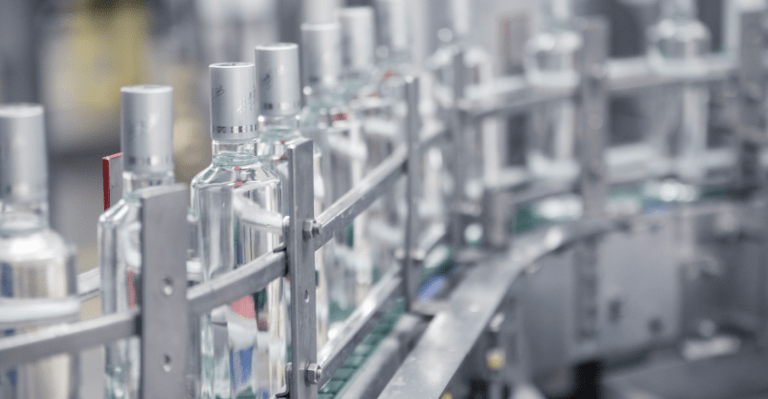 It is an international company with a goal to become a leader of liquor production and distribution within the CEE region. Stock has the biggest market share in the following countries: Czech Republic, Poland and Italy. But people in Slovakia are also very familiar with their products. In Slovakia, there is no production factory, but the administration branches employ tens of people. Therefore, they work in accordance with Slovak legislation and this is handled by TULIP. Thanks to the continuing excellent cooperation, other entities of Stock are now interested in using TULIP. There are no better clients than those that express their trust by further extending our partnership. Do you need online Time & Attendance management? Let´s talk about it!